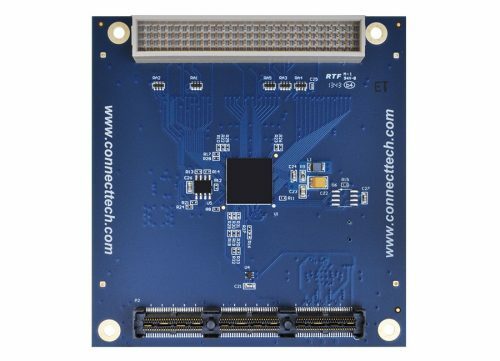 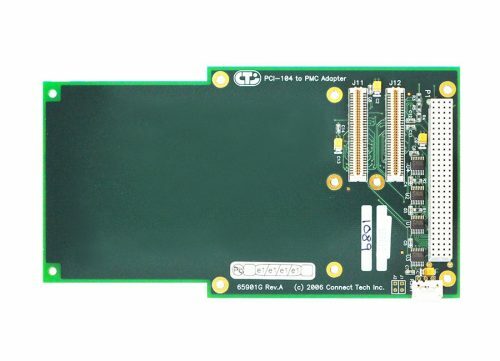 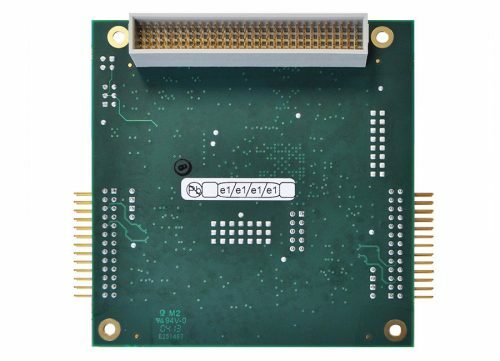 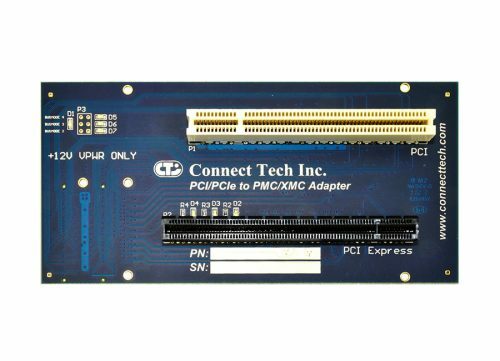 PCI-104 to PMC Adapter - Connect Tech Inc. 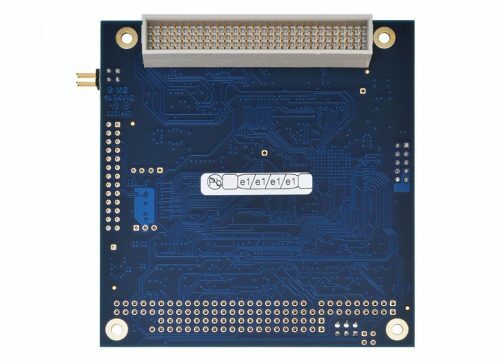 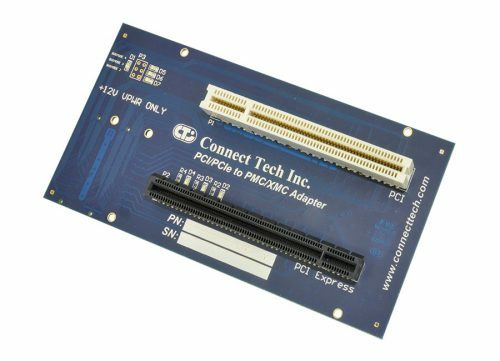 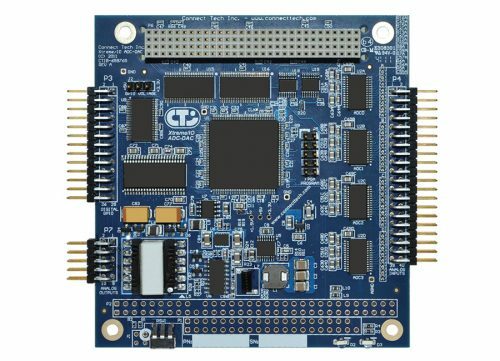 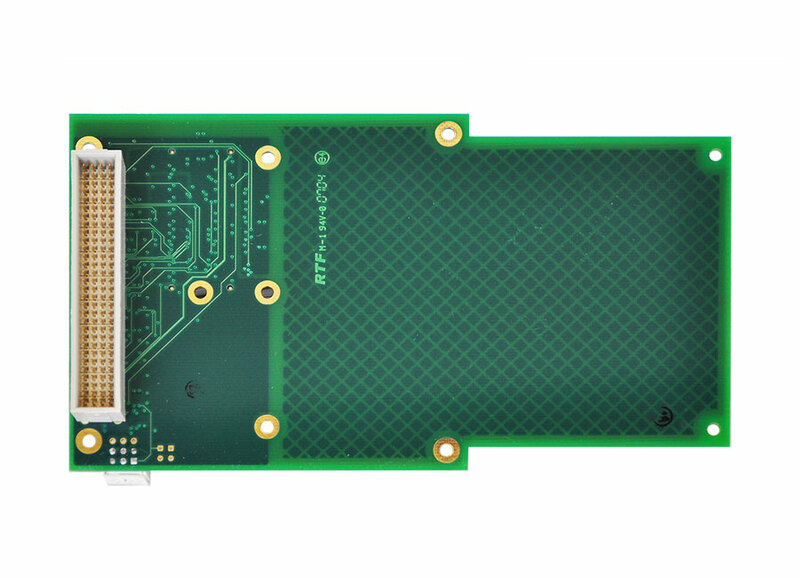 This convenient adapter board allows PMC cards such as an IEEE 1386.1 card to be easily incorporated into an existing PCI-104 stack. 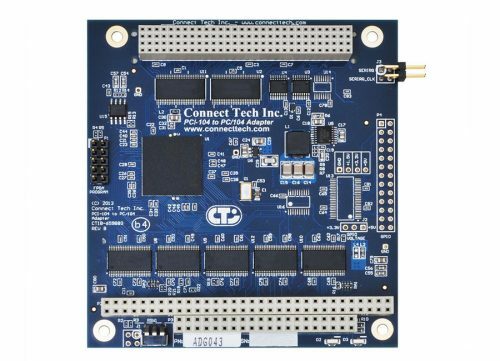 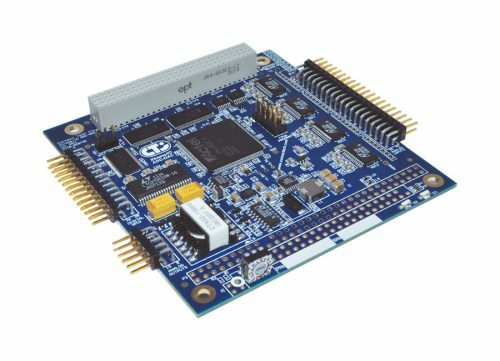 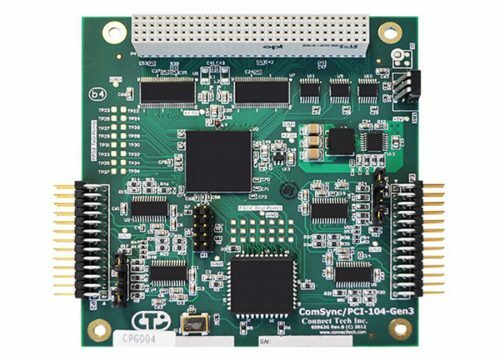 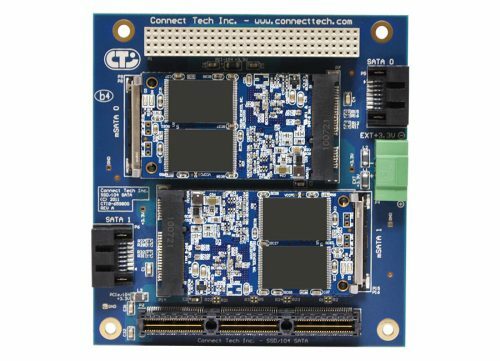 The design includes signal multiplexing circuits, allowing multiple PMC cards to operate in a PCI-104 stack using multiple adapters simultaneously. 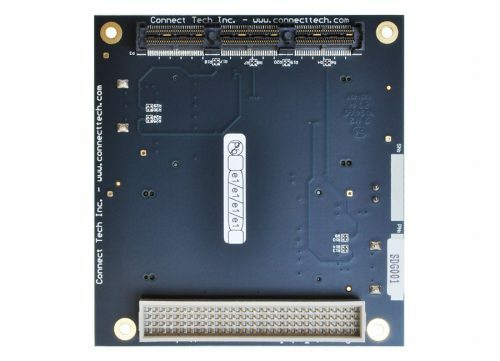 Constructed with GND and Power Planes, this adapter has exemplary signal integrity and low DC resistance. 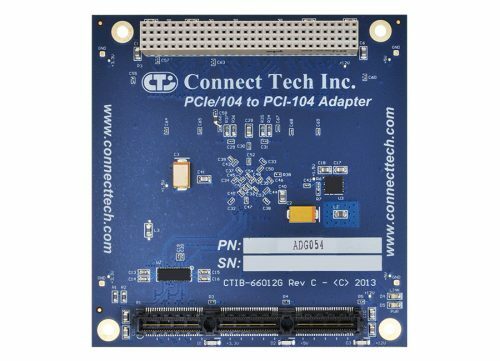 Simply mount the PMC card to the adapter, set the PCI-104 slot selector switch and place into the host system’s PCI-104 stack.